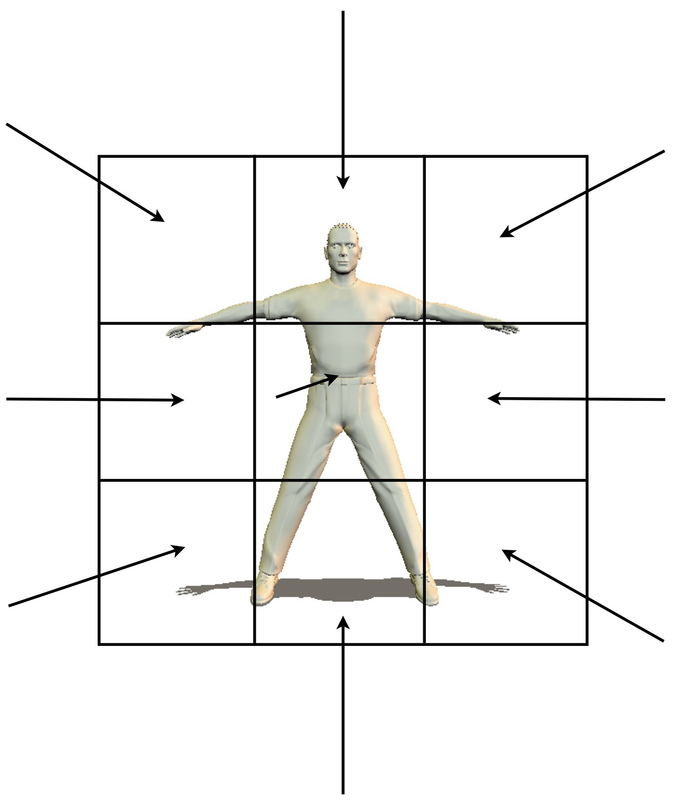 Better Martial Arts through Ving Tsun Wooden Dummy Training! The Ving Tsun wooden dummy is a great piece of martial arts equipment. It strengthens the arms and the fists, and even the legs, and it is an opponent that never quits but always loses. The cost of a wooden playmate is sometimes high, so here are a couple of alternatives to help the wooden dummy aficionado meet his opponent. Logic...Karate Style...Resolves All Body Motion! The Ving Tsun Wooden Dummy is popular in many martial arts, but the main art is Ving Tsun Gung Fu. This art has practiced with the wooden man for the longest, and even has a complete form for dominating it. Other arts, however, use the dummy, also. This writer recalls seeing the Ving Tsun wooden dummy in Jackie Chan’s wonderful kung fu flick Rumble in the Bronx. Seeing the air fill with dust when Jackie lays into it is a great moment. Possibly the best flick to demonstrate the wooden figure is Ip Man, with Donny Yen. In the beginning the martial artist will become adept at beating on kicking bags and speed bags, and perhaps strengthening the hands on the makiwara. It won’t be long, however, until the karateka or kung fu student puts a couple of rug samples on a pine tree and moves into tougher hand conditioning. The trick, however, is to get the wooden limb to fly out at you so you can block it. This writer made a simple striking tool by wrapping a towel around a pole, and then having people jab at him with it. This rapidly turned into an advanced form of freestyle, where the block had to be done, and the distance to the pole holder closed. It is quite challenging to dash three or four feet in a moment to negate the distance the pole offers. From there one might consider mounting a pole on some sort of swivel device. Bury a four by four in the ground, then place a moveable pole atop it. On can block the arm, and block it again when it swings around, and even get into ducking and blocking against the thing. Eventually, one will want to get a piece of a log, drill holes through it, and set up some arms and even legs. One can then move around, palm the wooden limbs, and pretend that one is fighting a real attacker. What is really nifty is to put some large springs on the limbs so that they become more lifelike. The cost of wood being high, or perhaps the difficulty of procuring a log when you live in in a city, one might consider different materials. There is PVC, if one can find thick enough material that won’t break, or perhaps even some sort of metal. This type of dummy and limbs would require towels or other material being wrapped around it to protect the hands and feet. In closing, there are many ways to set up a fake opponent, and the martial artist is limited only by his imagination. Watch movies, read books, and start inspecting the materials available to you. Guaranteed, a Ving Tsun wooden dummy will go a long way in your martial arts training. 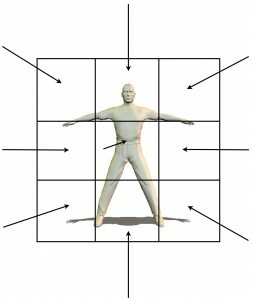 Learn more about <a href=”http://www.monstermartialarts.com/Art-Dearming_the_Arm.html”>Kung Fu Wooden Dummy</a> kinds of training. Head to <a href=”http://www.monstermartialarts.com/Master_Instructor_Course.html”>Monster Martial Arts</a>.